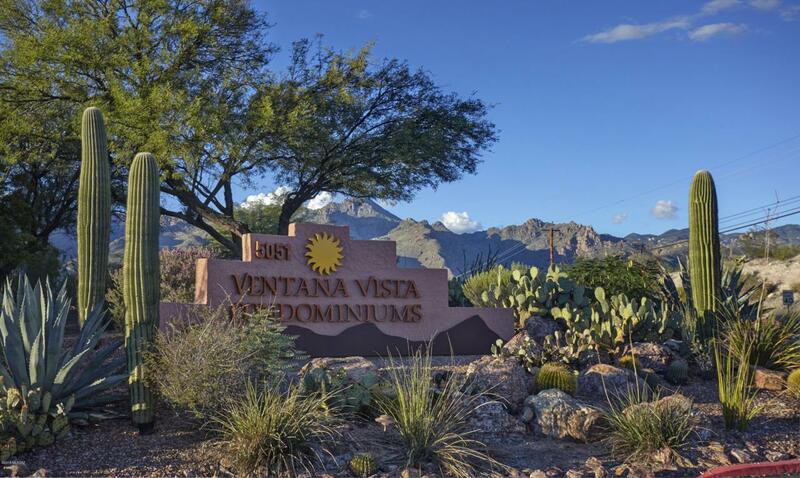 Welcome to Ventana Vista- Luxury Condo Living in the Foothills close to Sabino Canyon & Ventana Canyon Resort & Country Club! 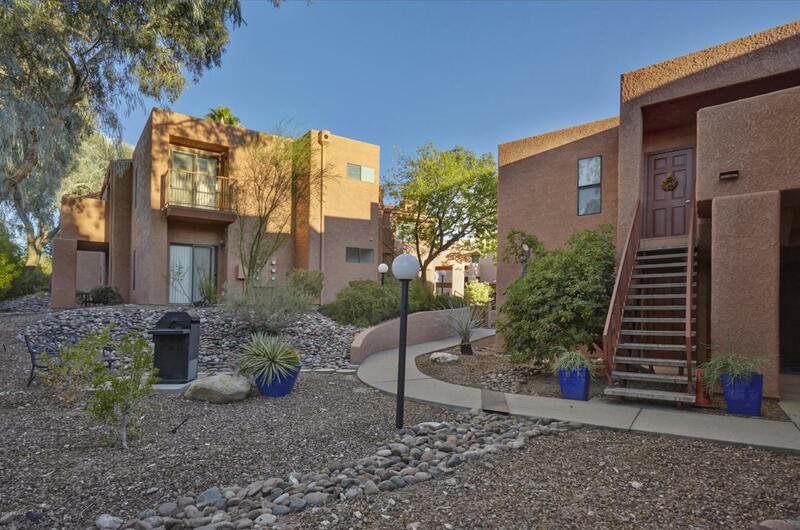 This immaculate & lightly lived in 2nd floor condo has been owned by the same part time owner since the conversion in 2005 and has never been used as a rental! The sun filled living room has high beamed ceilings, engineered wood flooring, a fireplace and clearstory windows to let in natural light. 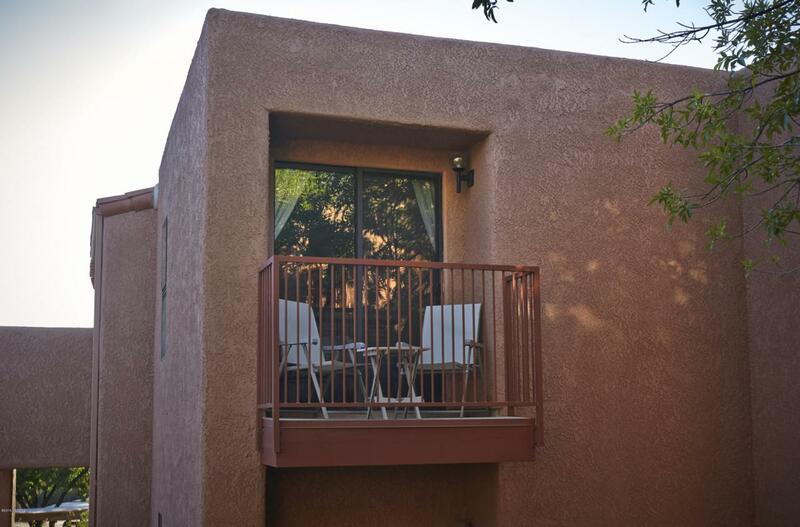 Off the spacious kitchen w/Corian counters is the dining area which opens onto the large balcony with phenomenal sunset views. The split floorplan features a master suite w/a large walk in closet, reading balcony & private bathroom w/shower, tub & two sinks. Full size washer/dryer, 2 zone HVAC & 2 H2O Heaters. 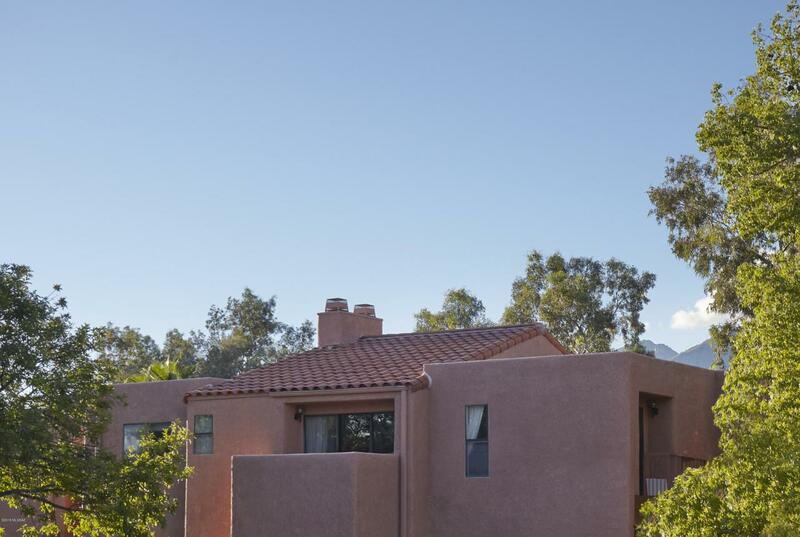 Beautifully landscaped grounds, comm pool, spa & tennis.